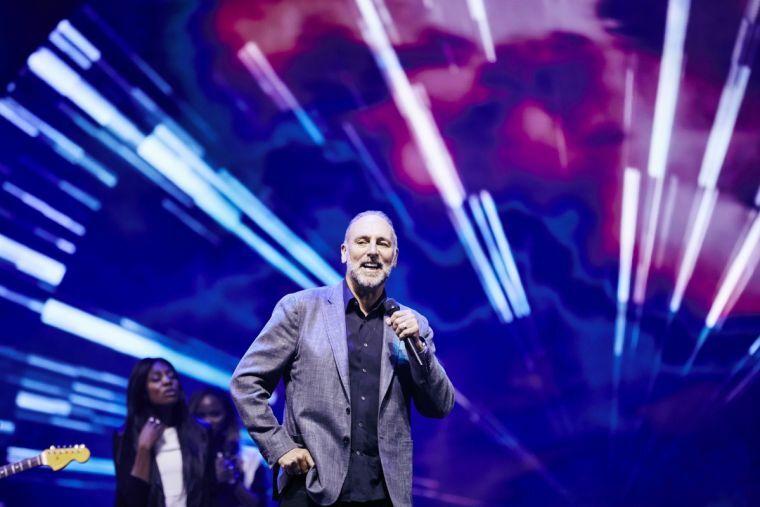 Hillsong Church, the Australia-based network whose music is widely sung throughout the evangelical world, has announced that it is withdrawing from its parent organisation to become a denomination in its own right. Founded by Brian and Bobbie Houston in 1983, it has been affiliated with Australian Christian Churches (ACC), the Australian branch of the Assemblies of God. However, in a letter addressed the ACC network yesterday, Houston said Hillsong was withdrawing from the denomination. He stressed his debt to ACC and respect for its president Pastor Wayne Alcorn, saying he was 'doing a wonderful job in leading the movement, and I want to make it clear that we have no grief or dispute at all with the ACC'.